We headed down to the 305 for our WorkParty with our next stop in Miami. And, the ladies turned out! We teamed up with Microsoft Teams to bring our guests a WorkParty like no other. As you already know, Seattle is home to some of the most rad companies, including Microsoft. 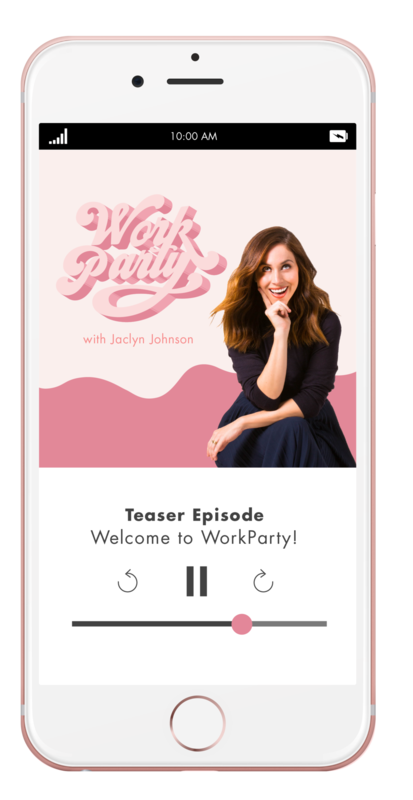 The fifth WorkParty tour stop featured a conversation with Lo Bosworth, founder and CEO of Love Wellness. She dished on why she started a wellness brand, her struggles with anxiety, and what it takes to build a brand from the ground up. It wouldn’t be a WorkParty if we didn’t have our guests get involved with our friends at Microsoft Teams. We had an interactive booth, where attendees took a quick quiz to learn what kind of team member they are: the influencer, the heart, or the collaborator. It was important for our guests to learn more about Microsoft Teams and how it could help their workflow and overall business. The WorkParty team used the collaboration tool to plan the entire tour.